World number one Rafael Nadal is helping the flood victims of his native place Majorca by opening the gates of his tennis academy to those who are affected. Taking to Twitter, the Spaniard expressed condolences to the relatives of the deceased and injured by severe floods in the region and further announced that his academy is to open to those who are looking for accommodation in this tough situation. "Sad day in Mallorca. My sincere condolences to the relatives of the deceased and injured by the severe floods in the region. As we did yesterday, we offer the facilities of @rnadalacademy today for all those who need accommodation," he tweeted the same in Spanish. 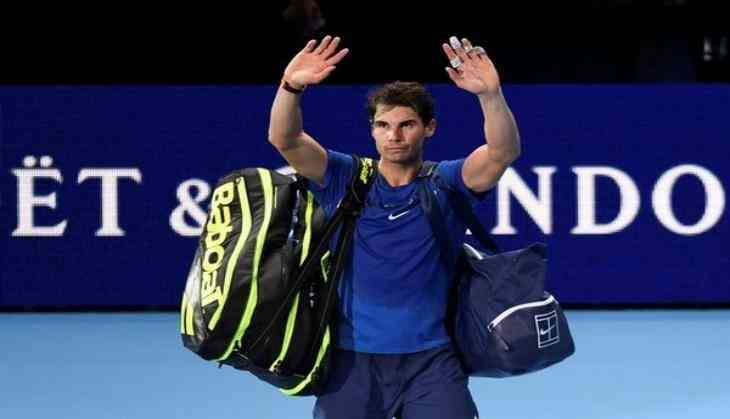 Nadal had last appeared in the semi-final of the 2018 US Open against Juan Martin del Potro of Argentina where he had to retire without even completing the match due to a knee injury.